Can You Find All the FOIA Reading Room Errors? 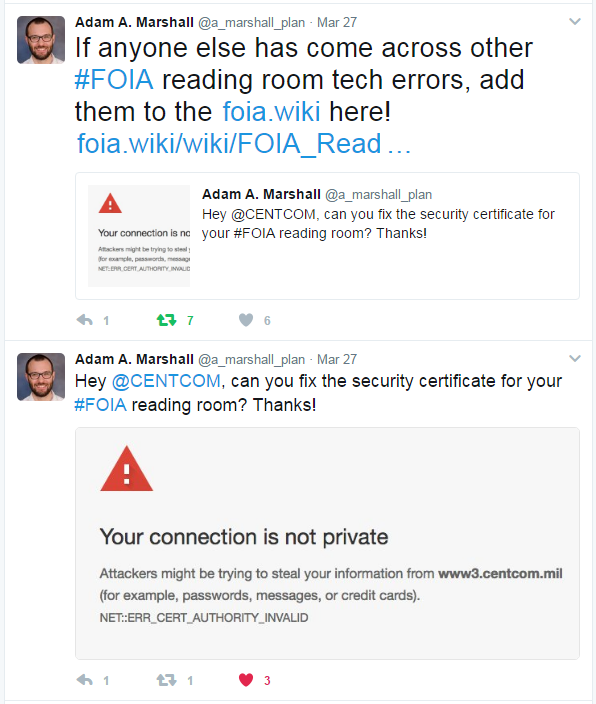 If you’ve ever run across a FOIA reading room made almost inaccessible by a security certificate saying that the connection is not private, please add them to the FOIA.wiki’s page cataloging FOIA Reading Room Errors. Current known offenders are the Army, CENTCOM, and the Air Force – who are we missing? A FOIA request to the University of Washington from MuckRock user Matthew Guariglia seeking information on Milo Yiannopolous’s college campus speaking tour, particularly his speaking fee, shows hedge-fund billionaire Robert Mercer funded the endeavor. Mercer funded the trip through a small production company, Glittering Steel, LLC, which also made contributions to President Donald Trump and Senator Ted Cruz’s presidential campaign. Mercer, along with his daughter Rebekah, have also invested a reported $10 million in Breitbart News, Yiannopolous’s former employer. The IRS responded to a MuckRock FOIA request for financial investigations into three Ukrainian nationals with a locked, unreadable PDF. A separate email contained the password, which ultimately opened the PDF. What did the PDF reveal? 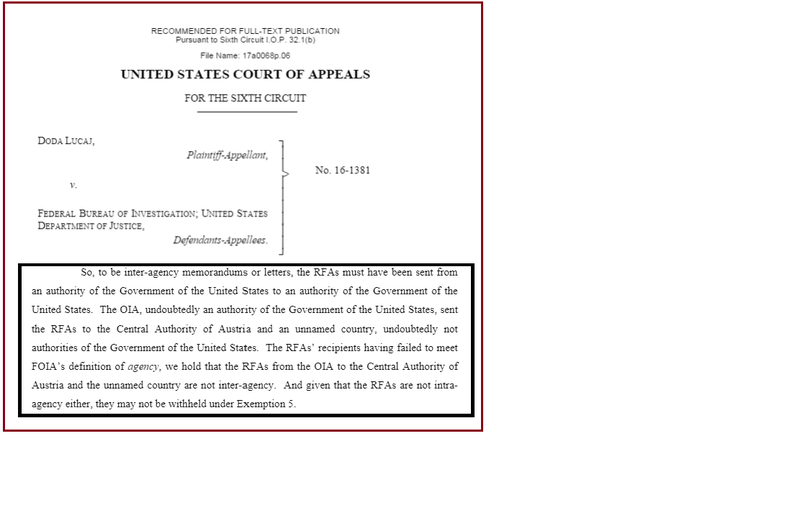 A Glomar response – the agency could neither confirm nor deny any of the records sought. There are 1,119 exemptions to Florida’s Sunshine Law. Florida’s First Amendment Foundation tracks the carve-outs, and the Florida Society of News Editors recently launched a project to commemorate Sunshine Week that will keep a “scorecard” to track the foundation’s priority list of public records exemptions. FSNE members will create a permanent scoring system to grade legislators on their introduction of bills and their final votes.” Some of the exemptions include a law exempting autopsy photos from public release, and a proposed bill that would exempt all information about crop-dusting information. President Park Chung-hee reportedly instructed South Korean scientists to build nuclear bombs by 1977, according to a secret report to Secretary of State Henry Kissinger newly posted by the National Security Archive. The Ford administration accumulated other evidence that raised worries about proliferation and regional instability. The posting, the first of two on US policy toward South Korea’s atomic weapons program in the mid-1970s, is based on a wide variety of declassified sources, including records released through mandatory declassification review. They offer an account of the first stages of what became a successful U.S. effort to keep an ally from engaging in destabilizing proliferation activity in one of the world’s enduring trouble spots. 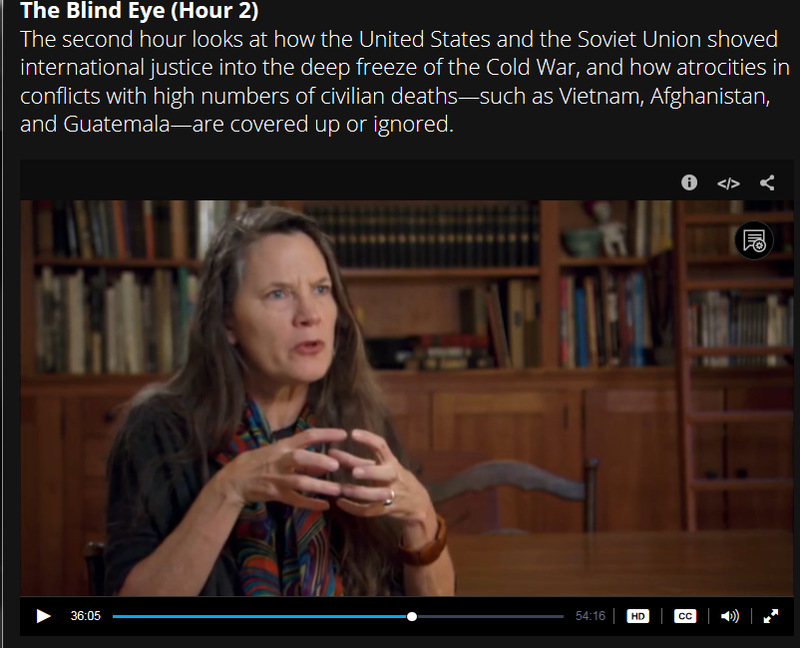 Doyle, the Archive’s Guatemala Documentation Project director, is featured in part two’s Guatemala sequence that also includes Claudia Paz y Paz, Fredy Peccerelli, and Naomi Roht-Arriaza, among others. How one corrupt ex-officer, Lt. Col. Carlos Ochoa Ruiz, used his connections in the military to protect drug trafficking and car smuggling operations inside Guatemala.